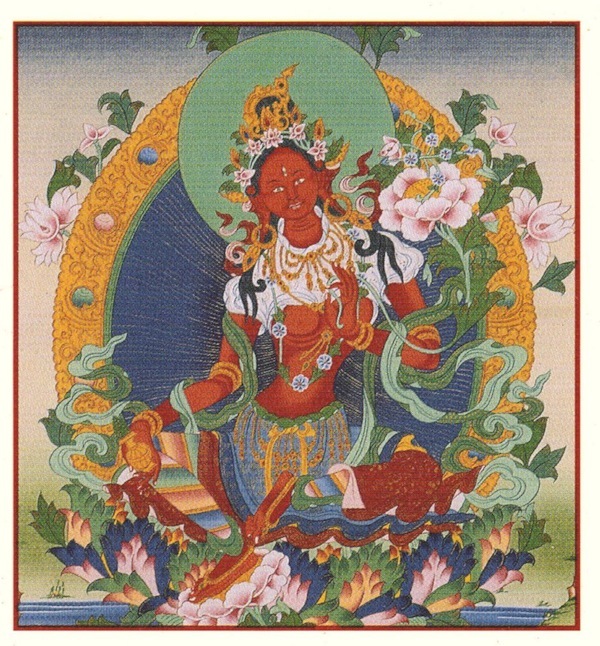 COMPLETED EMPOWERMENT OF RED TARA, Oct. 23rd at 1:00 p.m.
Lama Kunga Rinpoche will kindly bestow the Empowerment of Red Tara at the Ewam Choden Center on October 23rd. Red Tara helps you to increase spiritual power. This event is open to everyone. The time is 1:00 p.m. The requested donation is $30. with offering dana to the Lama separate. Please arrive early to register, and be considerate of neighbors when parking. 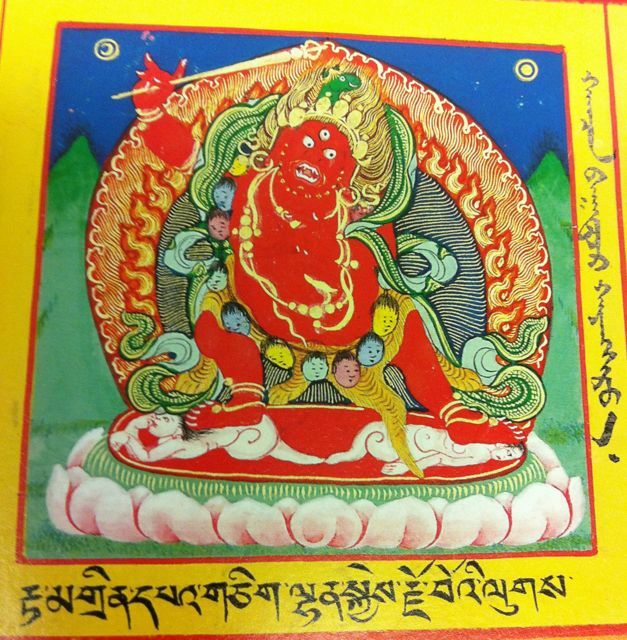 COMPLETED HAYAGRIVA EMPOWERMENT Sunday, September 25 at 1:00 p.m.
Lama Kunga Rinpoche will kindly bestow the Empowerment of Hayagriva at the Ewam Choden Center this coming Sunday. 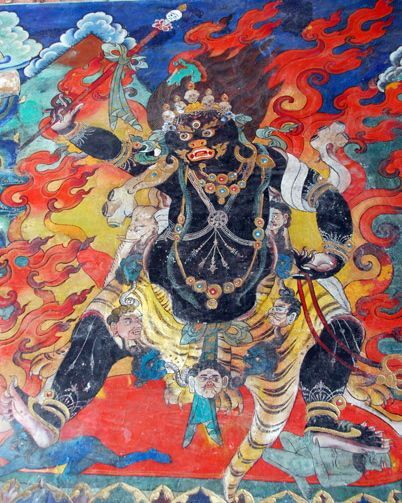 The practice of wrathful Hayagriva is said to especially remove general sickness, to purify bodily obscurations, and to give protection. The starting time is 1:00 p.m. Please arrive earlier in order to register. 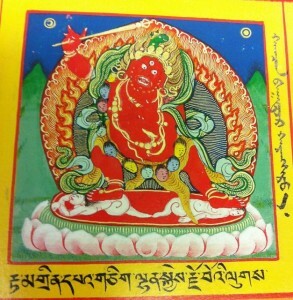 Description: Lama Kunga Rinpoche will kindly bestow this Empowerment.